With her dream of opening The Cookie Jar taking shape, Hannah’s life matches the hectic December hustle and bustle in Lake Eden—especially when she agrees to help recreate a spectacular Christmas Ball from the past in honor of Essie Granger, an elderly local in hospice care. But instead of poring over decadent dessert recipes for the merry festivities, she instantly becomes enthralled by Essie’s old notebooks and the tale of a woman escaping danger on the streets of New York. Hannah’s surprised by Essie’s secret talent for penning crime fiction. She’s even more surprised when the story turns real. 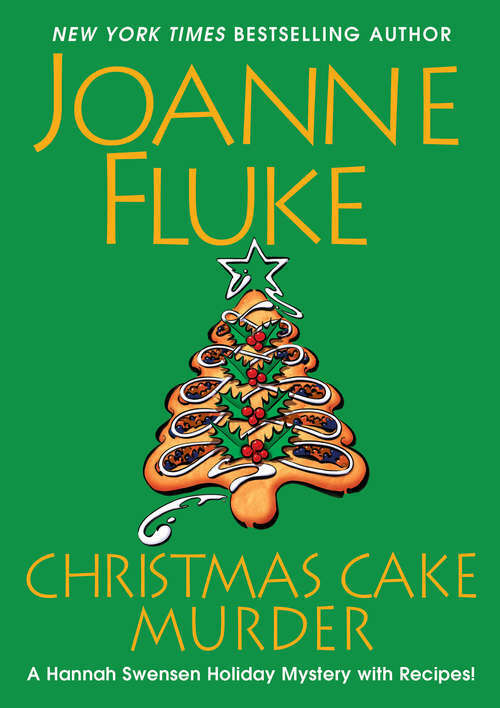 As Hannah prepares to run a bakery and move out of her mother’s house, it’ll be a true miracle if she can prevent another Yuletide disaster by solving a mystery as dense as a Christmas fruitcake . . .